You already know...I have thin hair. Like even thinner than it should be, because there are patches of baldness all over my head. Partly because of age (natural thinning process). Partly because of having some pulled out by removing my tape in hair extensions wrong after our wedding last year. 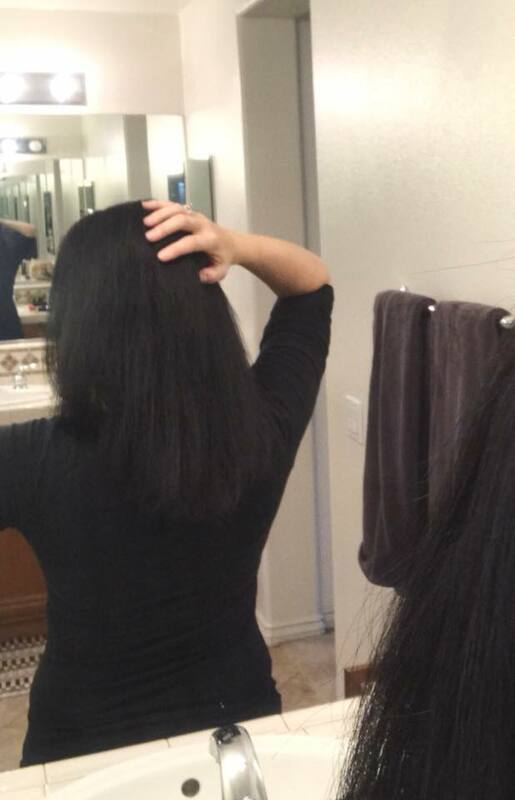 Regardless of the why, my hair needs all the help it can get feeling & looking thicker. 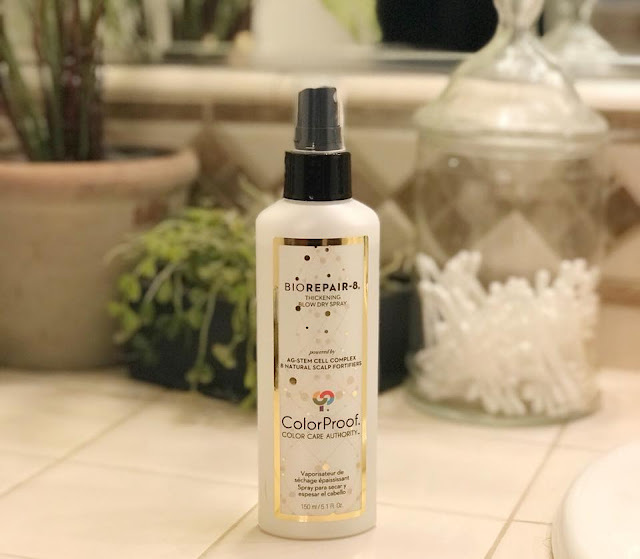 So when I heard about ColorProof BioRepair-8 Thickening Blow Dry Spray, I knew it was something I had to try. 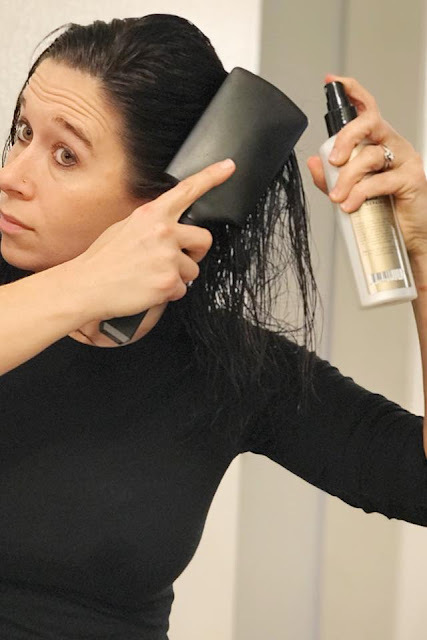 Then blow it dry and you can immediately notice a difference in the texture and feel of the hair. 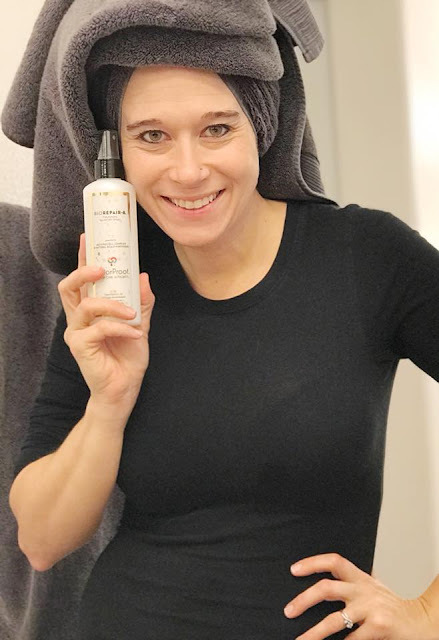 This BioRepair-8 Thickening Blow Dry Spray attaches to the hair strands and when heated by the blow dryer, it plumps each strand. 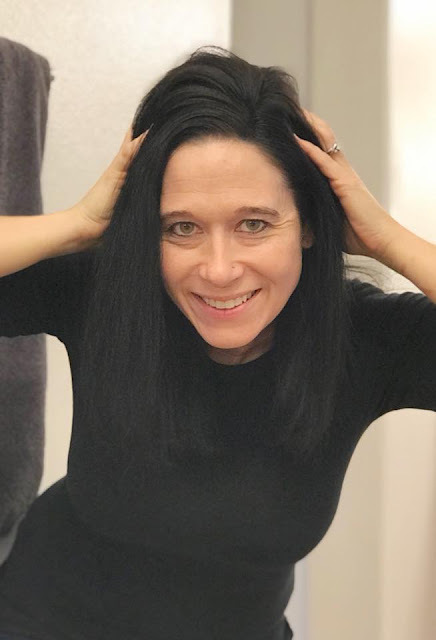 It truly did leave my hair soft and fuller than typical, especially after blow drying and flat ironing out the waves. It also offers heat protection up to 450 degrees. NICE!! I was undeniably happy with the final outcome! This is something I'll be using every time I blow my hair dry until my hair thickens on it's own. So that could definitely be awhile. 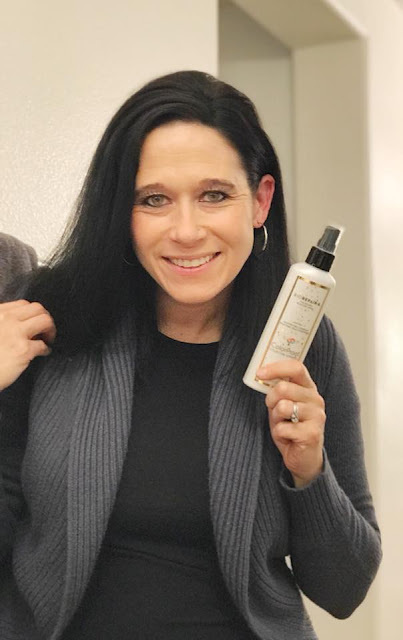 Plus, this Vegan, Gluten Free formula helps create a healthy scalp, for my hair to thrive! I LOVE THAT! 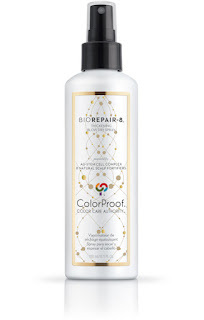 CLICK HERE to learn more about ColorProof BioRepair-8 Thickening Blow Dry Spray.